"DJ Hire, Lighting Hire & Events. " 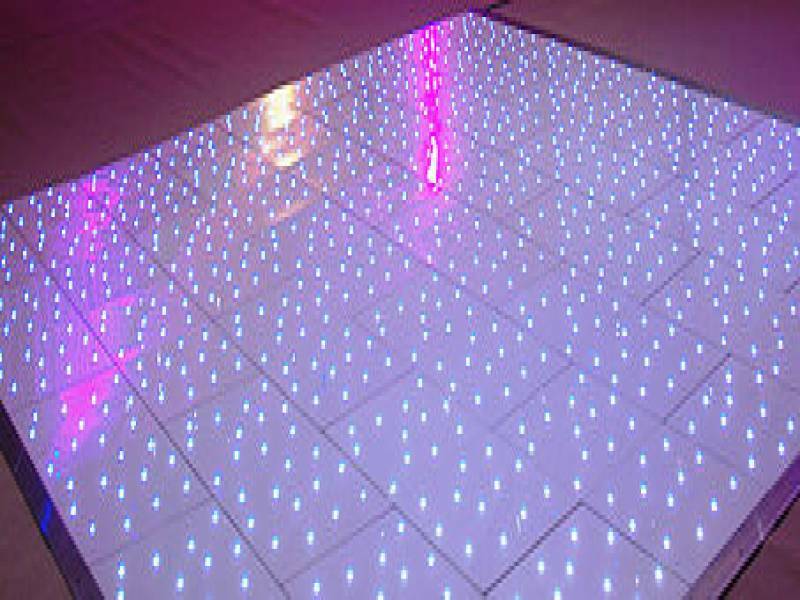 We are an entertainment company based in Swaffham Norfolk, specializing in professional mobile discos and lighting hire. We are completely dedicated in making your special occasion one to remember. 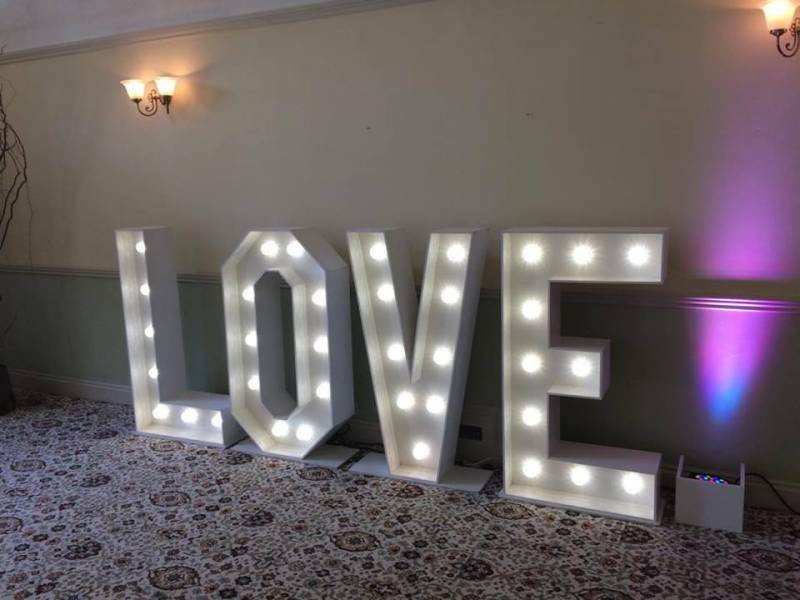 With years of experience within the industry, knowing what works and doesn't is vital in providing first class wedding and party entertainment. When organizing your special occasion you need to be sure about making the right choice for the entertainment. 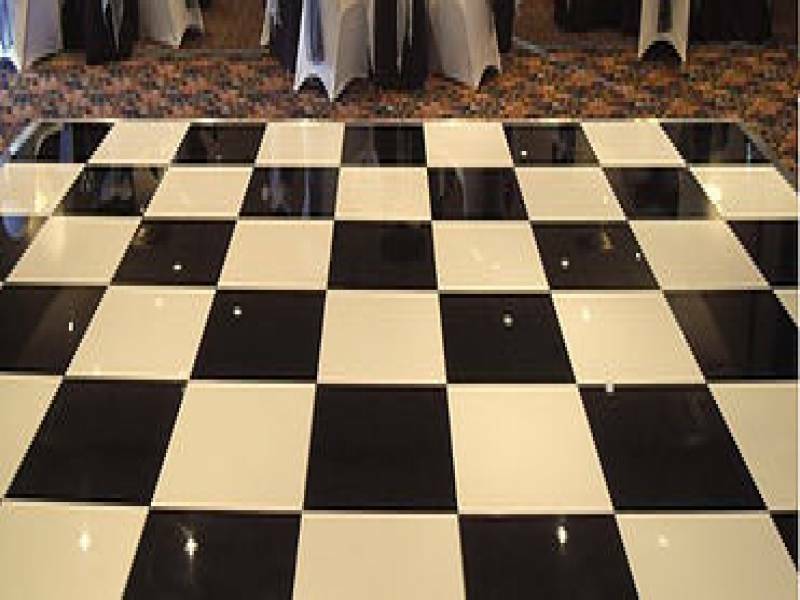 Here at KSD Mobile Discos, we take pride in all our work and we always do everything we can to provide you with a top class service. We can provide DJ hire, live bands, singers, LED uplighting, dance floor hire, large video screens and more. Any Party that you would like call us now! 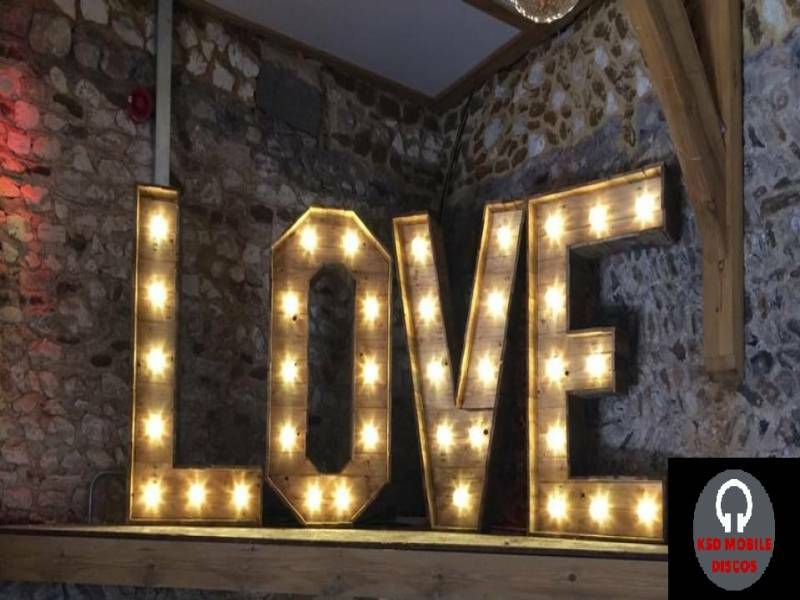 Weddings, engagement, birthdays, corporate events, new year parties, Christmas parties, themed events, proms and much more. All packages are bespoke and can be adapted to meet your special requirements. We carry a music library of over 25000 tracks, covering from the late 50s to the current charts hits of today. 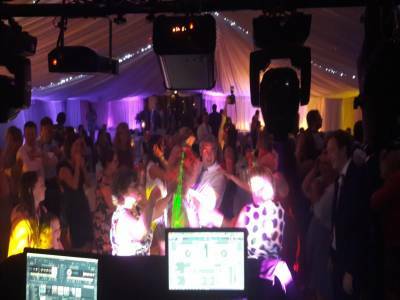 All our DJs stay up to date with the latest technology within sound and lighting providing you with the best lighting and sound systems. Which will give you the piece of mind that our equipment is industry standard. Required by many venues, KSD Mobile Discos has a current PLI policy with DJGuard / in the amount of £5 million. 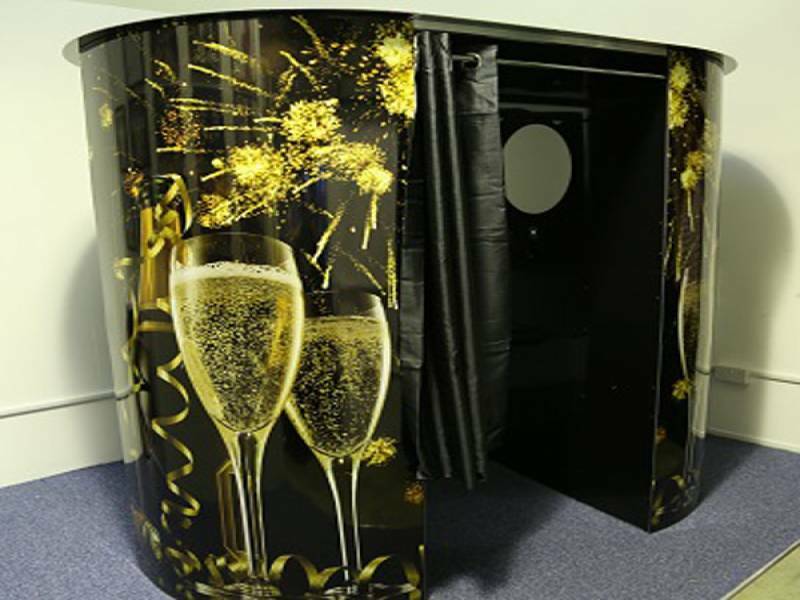 Also required by many venues, KSD Mobile Discos has supplied satisfactory evidence of holding current PAT inspections of their equipment dated within the last 12 months. A Method Statement, outlining KSD Mobile Discos&apos; Health & Safety procedure for setting up disco equipment has not been supplied. 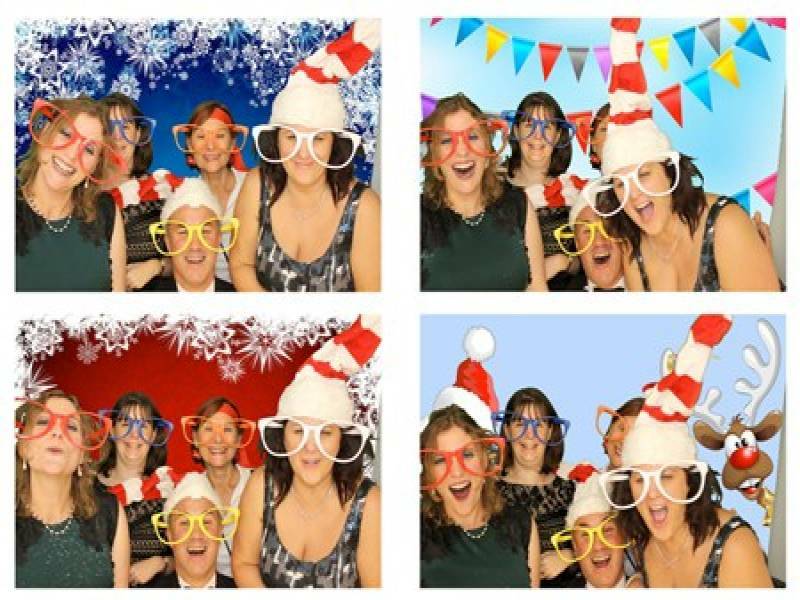 Why do people choose to book KSD Mobile Discos? Event specific reply with the right date quoted! The best deal, quick responses. He was very reasonably priced and quick to correspond to all emails. "The DJ was absolutely amazing. The evening really went with a bang. Everyone remarked on the DJ and some also asked for a card. It was unbelievable and unforgettable. Thank you. " "It was a pleasure. All the best." "A true professional and he made it a great night." "Thanks for the kind words, It was a pleasure. " "Very short notice booking. Karl however could not have been more perfect if we'd had a year to choose a dj. 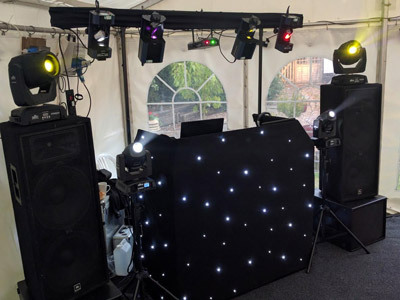 Nothing too much trouble, great music at the perfect volume for a garden party"
KSD Mobile Discos also offers a range of additional party services not directly linked to musical entertainment. 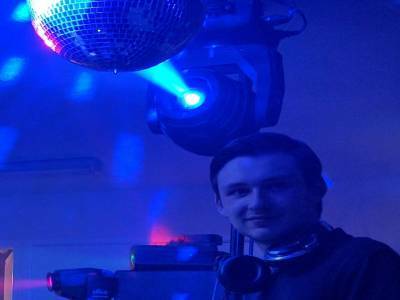 Get FREE no-obligation disco quotes from KSD Mobile Discos and other DJs covering your venue. Take 2 minutes to fill in some basic details and we'll do the rest! If you are contacting KSD Mobile Discos about an event, it's always a good idea to include the DATE, LOCATION, EVENT TYPE, AGE GROUP and TIMINGS to speed things up!